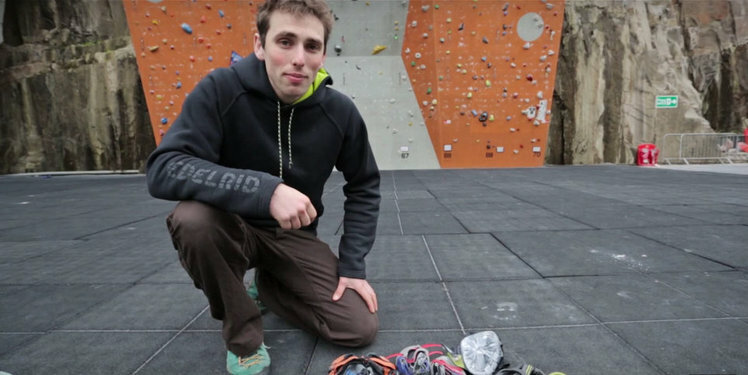 Read the accompanying article for this episode on Edelrid's website here. Robbie is sponsored by: Edelrid, Scarpa, Patagonia and Ratho - EICA. He is an ambassador forUrban Uprising.